British food exports could take a hit after Brexit as a huge number of vets are planning to quit vital export certification roles. A new survey by the British Veterinary Association (BVA), which attracted an ‘unprecedented’ number of responses, showed nearly three quarters (72.5 per cent) of Official Veterinarians (OVs) dealing with poultry exports were not planning to renew their qualifications when they expired. OVs certifying products of animal origin for export were also reluctant to stay in the role, with almost half (47.1 per cent) of those polled expecting not to revalidate their training. The respondents’ main reasons for quitting were the expiry of their rights to perform the job and the expense of renewing their qualifications, for which they are currently charged £99 plus VAT. 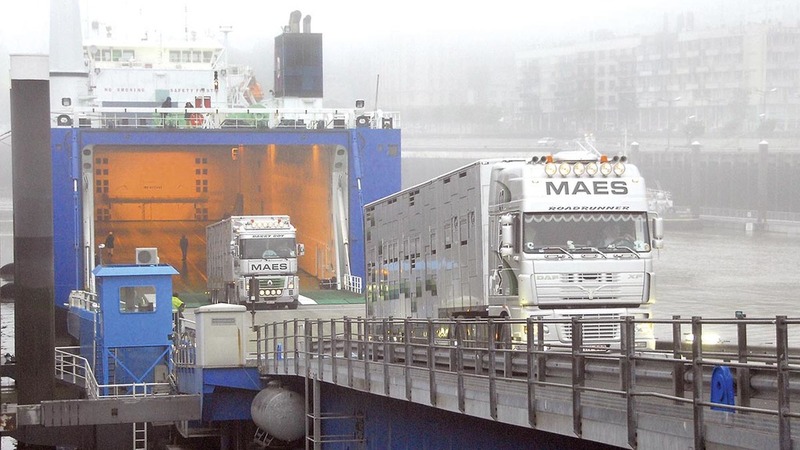 The BVA told Farmers Guardian it was ‘particularly concerned’ about how OVs dropping export certification qualifications could affect post-Brexit trade, as demand for this kind of work is expected to increase significantly after the UK leaves the EU. John Fishwick, BVA president, said: “The unprecedented response rate to this survey really hits home the strength of feeling on this issue. The decision by OVs to drop their qualifications will exacerbate an existing shortage in the workforce, 90 per cent of which is made up of EU citizens. In May, research from the Royal College of Veterinary Surgeons found one in five EU vets is now actively looking for work outside the UK. The Animal and Plant Health Agency (AHPA), which oversees the appointment of OVs in England, Scotland and Wales, has met the BVA to discuss its concerns around qualification revalidation and will be making recommendations to improve the system. Andrew Soldan, veterinary director at AHPA, said: “The integrity of our official controls and export certification is vitally important. “The Official Controls Qualifications are a key part of this as they provide standardised OV training as well as assurance of high standards. John Fishwick is a regular contributor to Farmers Guardian’s Brexit hub. To read his articles, click HERE.